1. 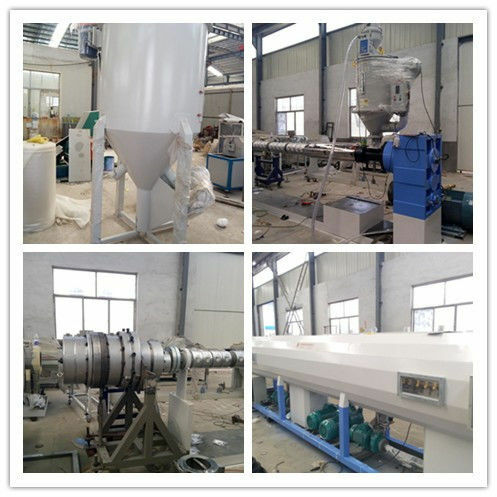 Special single screw extruder for polylefin , having extrusing velocity and effective plasticization. 2. Seperation mixing screw specialized for polyolefin. 3. 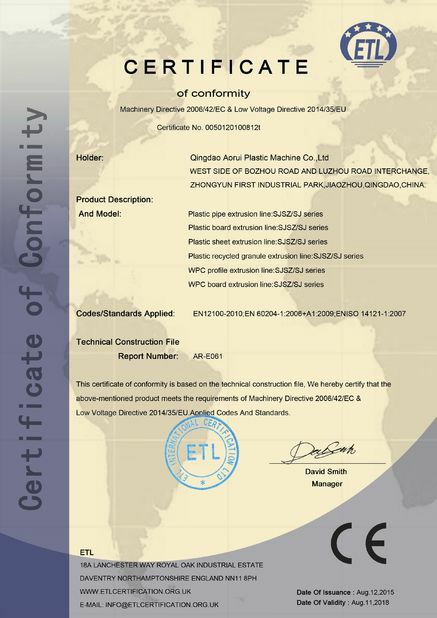 Specially designed 2-3 co-extrusing die, reasonable channel , smooth outside and inside wall , and little internal stress. 1.With high quality equipments in this line, PERT pipes are of good and stable features. 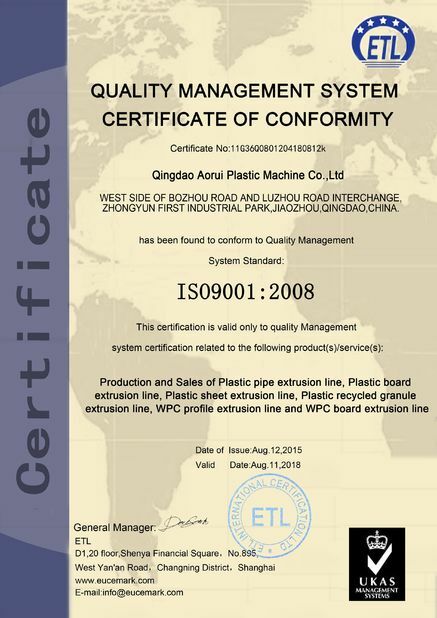 2.We adopts imported parts to build the whole line, so the PERT pipe extrusion line has a perfect output and high quality.